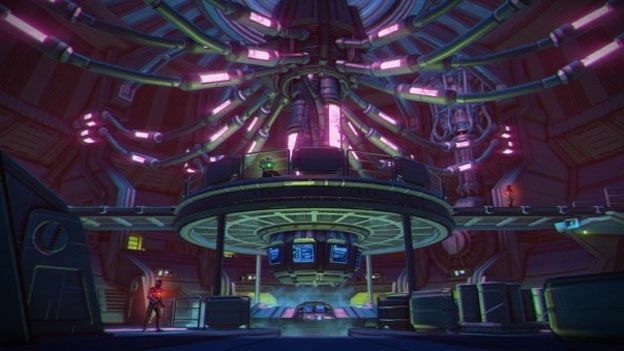 Hackers seem to have cracked the security protocols on Ubisoft's digital distribution service Uplay and helped themselves to copies of the upcoming downloadable title, Far Cry 3: Blood Dragon. Russian hackers broke through Uplay's security and used a piece of code tp trick the security on Ubisoft's PC launcher into thinking users already owned certain games, according to Gameranx. This, in turn, allowed them to download the titles for free without having to worry about DRM. Gameranx says copies of Ubisoft's new retro-themed shooter Far Cry 3: Blood Dragon have been placed on a number of torrent sites. Images of the game have also been posted up. In a statement to gaming website Game Informer, Ubisoft had this to say: "We are aware of the issue and are working to resolve it quickly. No personal information was compromised. Uplay's PC download service will be unavailable until the problem is fixed, however all other Uplay services remain available." Evidence of the hack first emerged yesterday when over 30 minutes Far Cry 3: Blood Dragon was posted on YouTube. Initially the gaming media thought that the footage was part of some viral marketing initiative but it turns out it may have been published without Ubisoft's knowledge or consent. The footage has been subsequently removed.